On any construction site there are multiple players and parties who are supposed to work together. Different agencies or companies may bring different tools and equipment on site. Unfortunately, often times they do not properly train the other workers in operating the equipment and injuries occur. This results in accidents from operating forklifts or cranes improperly, and other similar but deadly machinery. 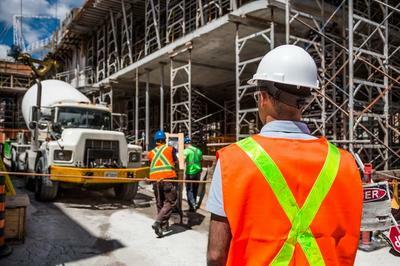 If you believe that you or a loved one was injured at a construction site due to the negligence of supervisors, contractors or other agencies please call the Law Offices of Jeffrey S. Glassman at (617) 367-2900 for a consultation.